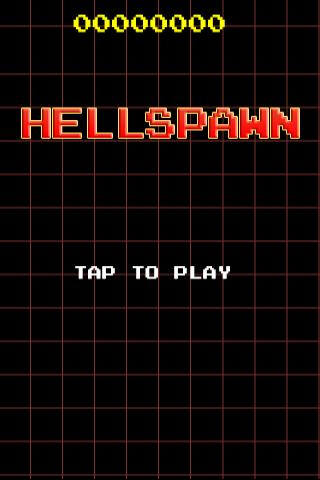 Play Hellspawn Arcade action from the golden era of video games. 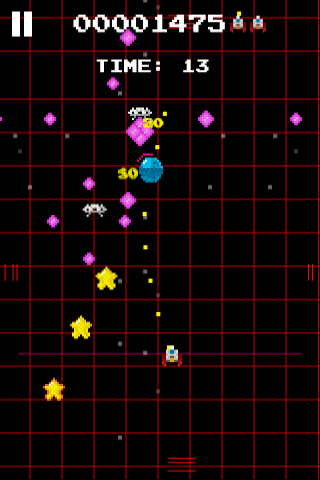 Use the orb to direct your ship's laser fire and destroy the relentless waves of aliens that spawn in to the action. 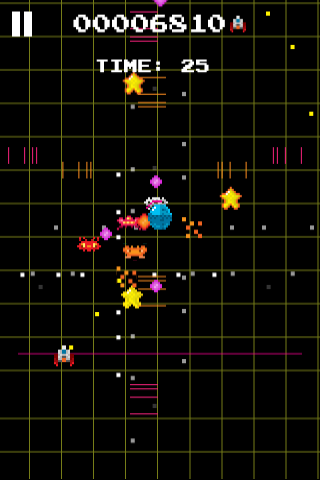 It's fast, it's frenetic and it's intense fun !